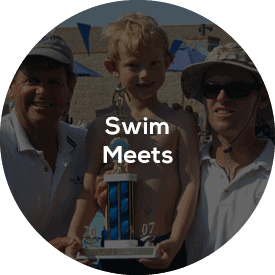 In 2010, Blue Buoy Swim School began a partnership with the Assistance League of Tustin and their Assisteensgroup to provide an annual swim program for special ability children in the Tustin area. The program brings togetherBlue Buoy teachers; students with autism, downs syndrome, or other special needs; and their teenage Assisteens “Buddies” for an 8-week series of classes on Sunday afternoons. 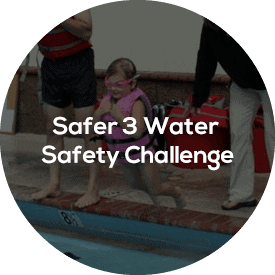 Each class provides instruction,“racing” and water games as well as scheduled snack breaks. 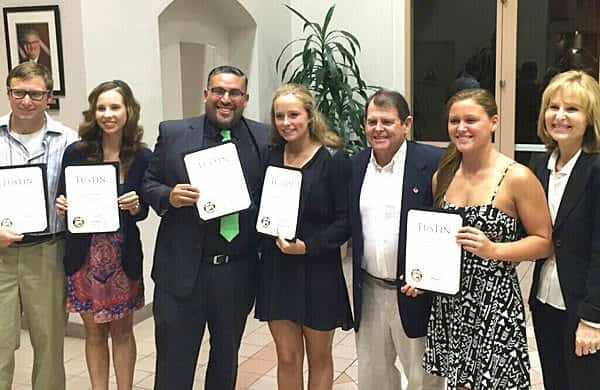 The teens act as teachers and “buddies” for the students and take their lead from the Blue Buoy “mentors.” This has proven to be a wonderful experience for everyone involved. In addition to improved swimming skills, our Aquachievers students have had fun participating in water polo sessions, riding a surfboard during the game portion of each class, and meeting new friends while they enjoy being in the water. 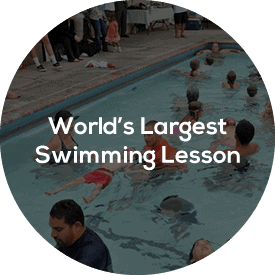 The Assisteens learn how to teach swimming, patience and ,most importantly, gain the satisfaction of giving of one’s self to help others who might not otherwise have this opportunity. 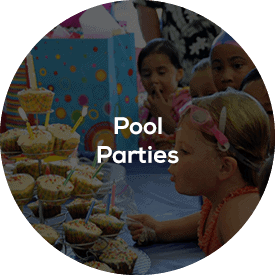 Meanwhile, the parents are able to relax by the pool and socialize with other parents while their children have fun developing a newfound confidence that will spill over to all aspects of their lives. Blue Buoy is grateful for the opportunity to provide this service to the community and we look forward to the next session which will run in January & February.